Avoid disappointment and make your new years eve a wonderful one with Venture Restaurants by booking now for a smack up dinner in style. Why not celebrate the coming of the new year at either two of the south of Tenerifes most prestigious locations including the Safari Center or La Caleta both of which you can enjoy the fantastic fireworks and luxurious views with your favourite choice of bubbly. Venture Restaurants offer a wide range of set menus tailored to the best of tastes with free flowing wine and only the finest of ingredients. 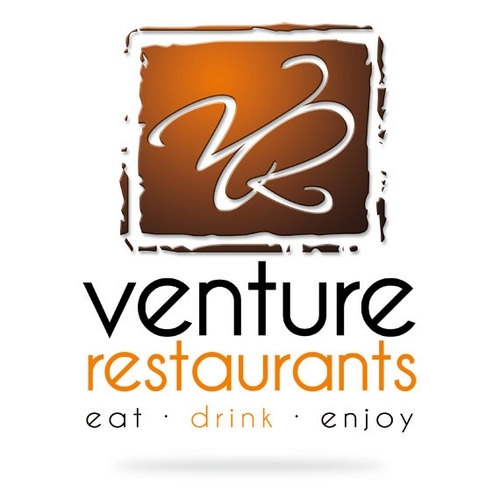 All our menus can be viewed on their main website: http://venturerestaurantstenerife.com just choose the restaurant you would like to dine in and click on “NEW YEARS EVE MENU” situated in the top right hand corner of each page.